In 1950 America was just getting used to post-war prosperity. The war was won and the boys were home and America's factories were churning out cars and washing machines instead of guns and airplanes. Rosie the Riveter was back home baking cookies and having babies. 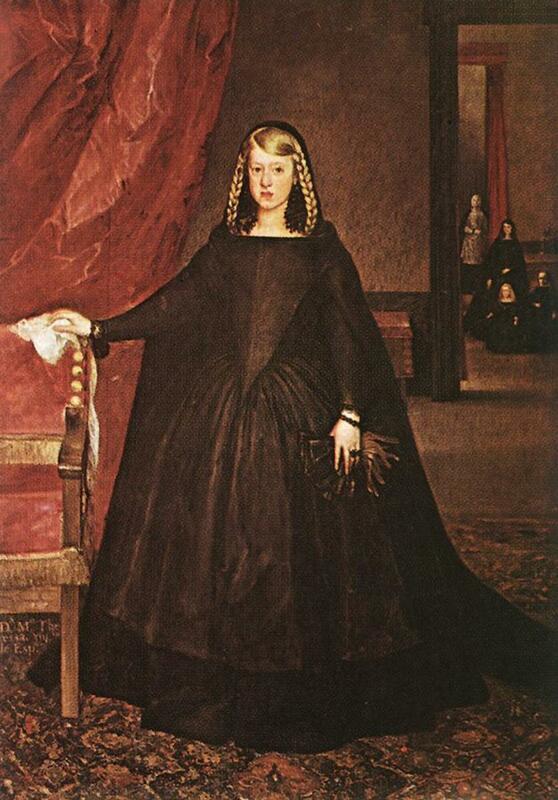 There was a longing for peace, stability, and family and this was reflected in contemporary fashions. Dior had unfurled his "New Look" in Paris a few years before in 1947. This was a lush, feminine fashion statement of long skirts high heels and wasp waists that took post-war Europe and America by storm. Its wide-brimmed picture hats, long full skirts, and stiletto heels lasted until January of 1961,when a young ,fashionable first lady in the White House imposed her own fashion signature on America and the whole world. 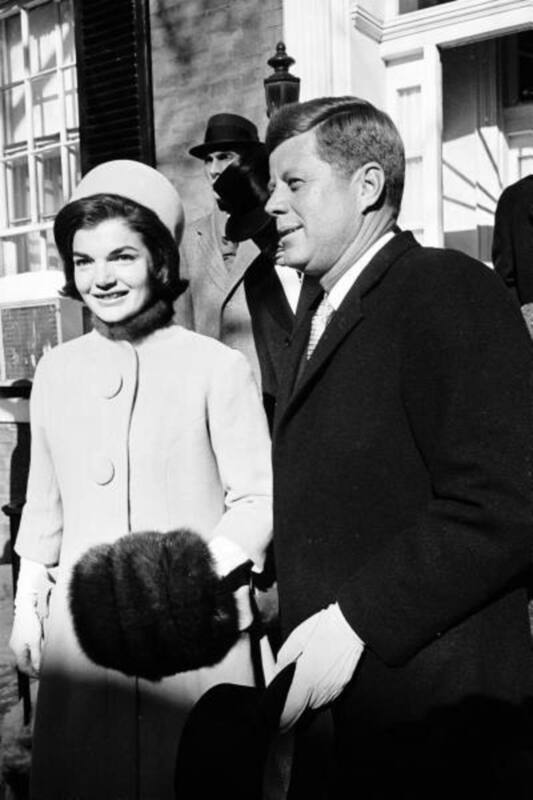 1961 was the year of the Pillbox hat and Jackie Kennedy was the woman who made it famous.She was wearing a Pillbox on the cold, January day her husband took the Presidential oath of office and she was wearing one in Dallas on the day he was assassinated. The Pillbox was her signature and through her, it became the iconic fashion accessory of the sixties and beyond. Celebrities and movie stars like Audrey Hepburn followed the Kennedy lead. Hepburn was a big fan of the pillbox. Here's a shot of her from the film Charade, but she sported the pillbox look often, not just in films, but in her personal life as well. Her pillbox look was jaunty and sometimes included a veil. In general, hats went out of style somewhere around 1970 when fashion did an about face. Between London's "Mod" look (think Mary Quant and the Beatles) and the Woodstock generation (think calico dresses, combat boots, and peace symbols) hats were a definite no-no for both men and women. The kids started combing vintage clothing stores and avant-garde designers started creating—yes folks—hats! Young fashionistas have brought new life to the old pillbox pairing it everything from junky jeans to retro formal attire and creating a whole new fashion forward look for it. Madonna and the Kardashians as well as the kids on the corner have embraced the Pillbox and made it their own. Hats are back and they are not your grandmother's pillbox—or maybe they are! Today hats are everywhere—there are even blogs about hats, online shops that deal in nothing but hats, and high-end milliners who are making a comeback designing for such luminaries as Paris Hilton and Lady Gaga. Paris Hilton sports a retro Pillbox proving the Pillbox is forever. Lady Gaga and Paris Hilton are only two of the many contemporary celebs who are helping to resuscitate the pillbox hat after forty years in the shadows. Where can you find an authentic vintage pillbox to top off your retro look? Try vintage clothing stores, flea markets, and yard sales. Much is available online. Check out what's on the eBay capsule on this hub and also try nosing around websites that specialize in vintage clothing and accessories. I'm a big fan of Etsy for this kind of thing, but there are a number of excellent sites that specialize in vintage hats and accessories.Try googling "vintage pillbox hat" and see what comes up. You will be surprised at the number of choices. Of course, you can always buy a newly crafted, retro look hat from a number of designers, but that will probably cost you more and, for my money, is not nearly as much fun as finding and wearing a truly vintage piece. I'd also suggest having a look in your mother's attic—chances are there is a pillbox hat up there somewhere. A great classic never goes out of style—and the pillbox hat is just that. HI Angie, and thanks for your comment. I love vintage too, only for me it is a trip down memory lane. 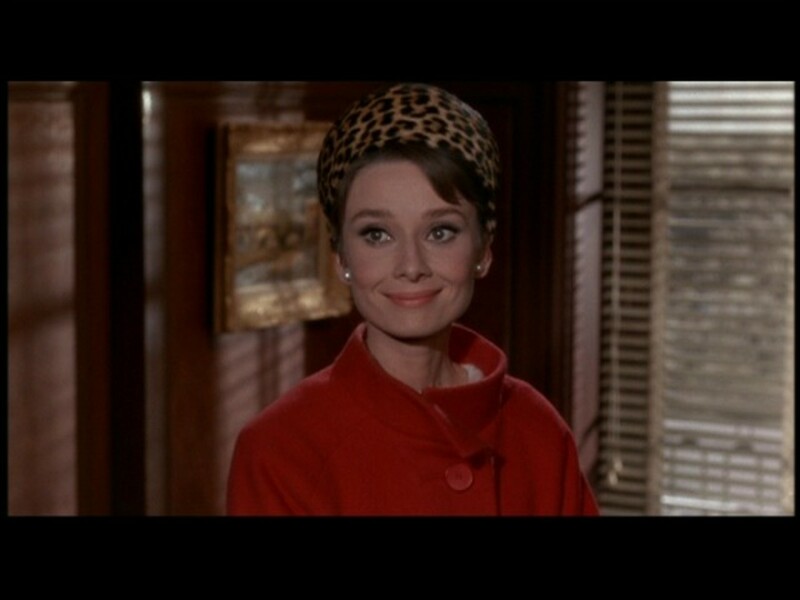 I love that you are re-discovering the pillbox hat. They really are a wonderful look. Enjoy !!!! and Merry Christmas to you and yours. 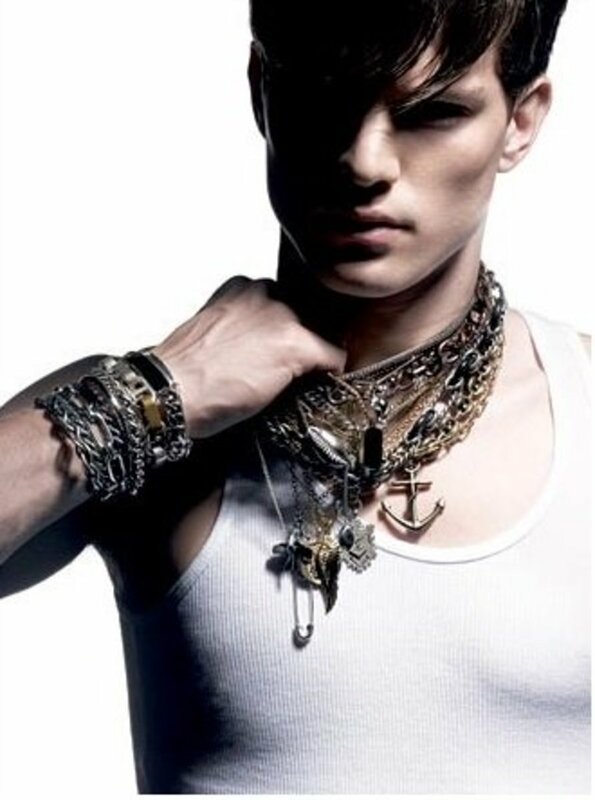 I don't know if I'd attempt the look but it's definitely interesting. I always feel my head's too big to wear hats and I sweat in my hair a lot as well but something about the pillbox is definitely iconic. Cool hub! wow-- that's a great find! it still looks in great condition. I got some great memories of Jackie Kennedy in your article. Truth is, I am a practical person and if that hat offers no shade from intensive sun, I won't wear it. 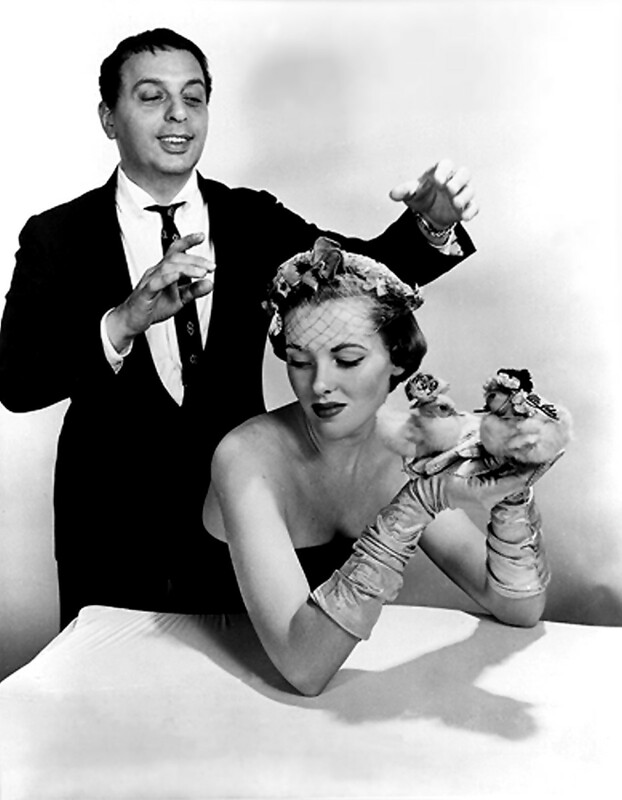 Good to see you kenneth-- yes, my grandmother always said " a lady always wears a hat and gloves" and was into those little hats with veils too..... you are quite a writer yerownself and I really enjoy your hubs. Thanks for stopping by. Dear robie2, excellent hub. You are an excellent writer and lay-out artist also. My grandmother on my dad's side wore a hat each time she went in public...even a veil on Sundays...she loved those small pillbox hats you talk about. Thank YOU for rekindling a fond memory. 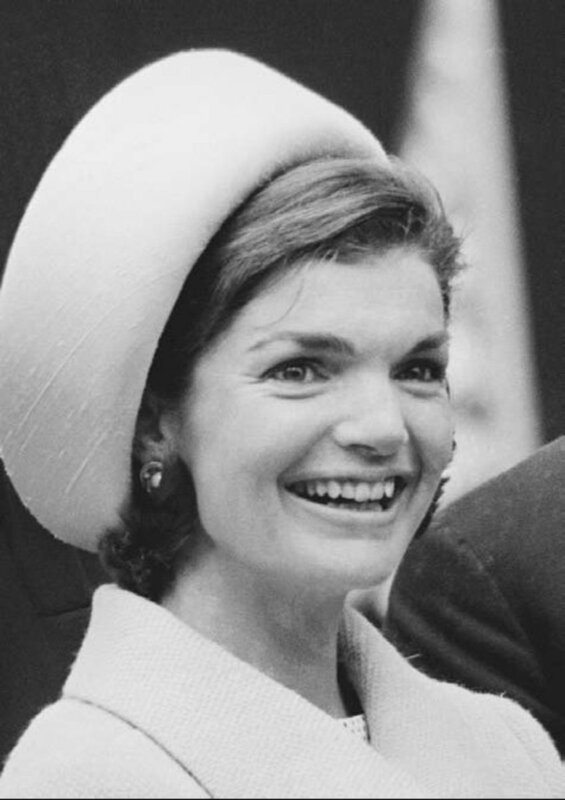 Thanks Pamela-- I always think of Jackie O when I think of the pillbox hat. Glad you enjoyed the hub. It was fun to write. Excellent hub and it brings back memories of my mom wearing those hats. The pill hat really is so attractive. Rated up and beautiful. thanks SAlly-- good to see you as always. I loved " The Nanny" the first time around too. We can also take a look at our TV attics to see pill box hats at their finest, and I'm talking about The Nanny sitcom with Fran Drescher currently on cable TV reruns. She could get a pill box on her huge hair and wear it perfectly. These pillbox hats are to die for they're so cute! I really want a furry one made of mink perhaps. How do they stay on? With pins? Thanks KS-- I bet that pillbox would fetch a pretty penny on ebay or etsy these days. I enjoyed this revelation of love and respect for hats so much. 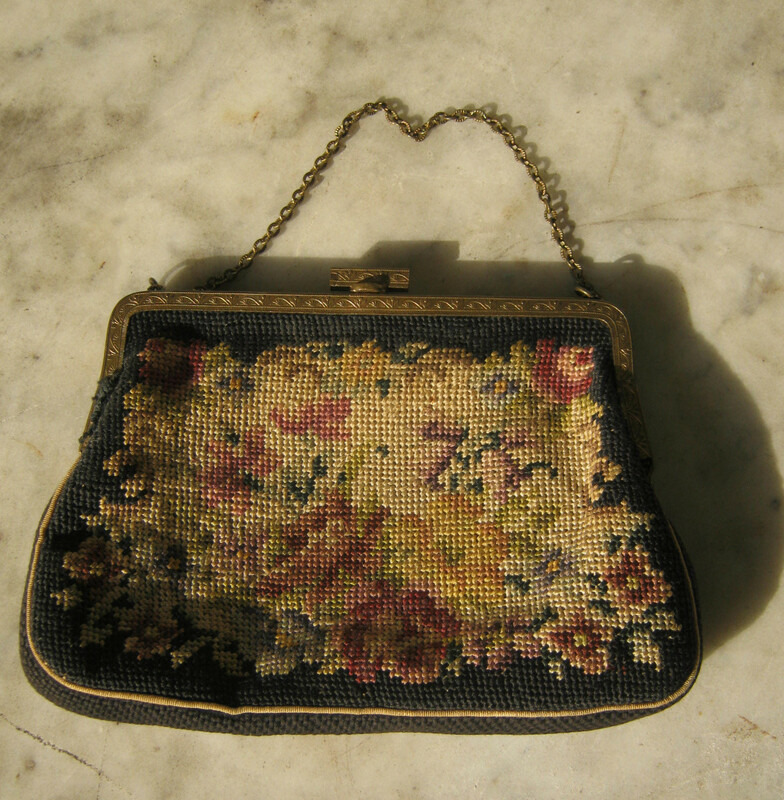 How I wish I'd kept my beautiful pillbox, instead of selling it at a years-ago garage sale. 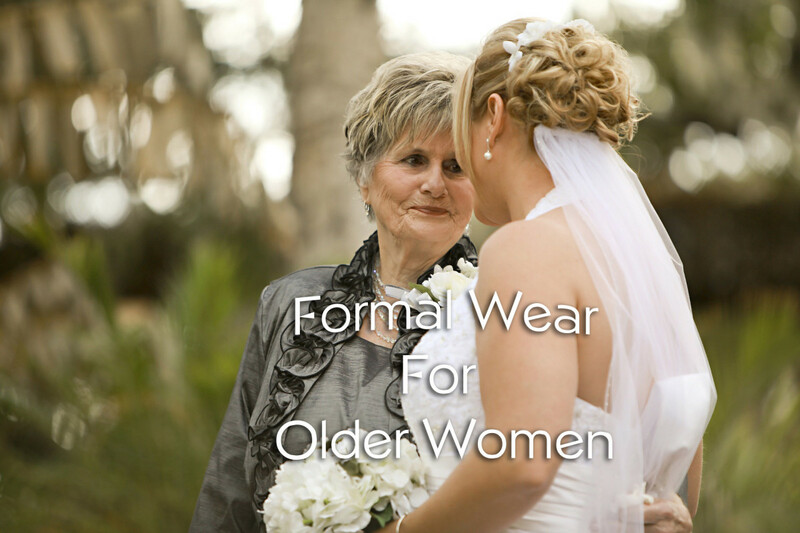 A beautiful accessory to wear to bring to life an otherwise simple dress! 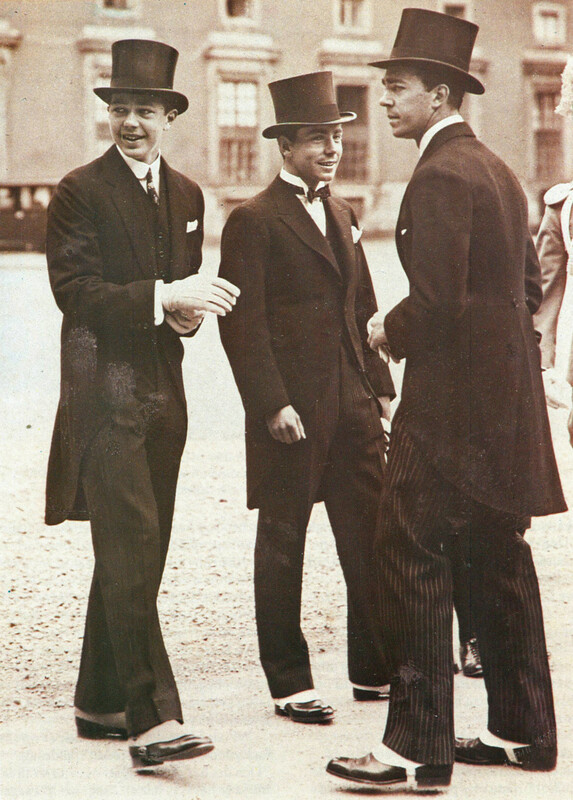 I think hats are so interesting - love looking at photos and reading about them, though I'm not much of a "wearing hats" person. Great photos of Lady Gaga and Paris Hilton - pillbox hats really are timeless! How cool. Great photos and info. Never heard the song in the video before (where have I been, right? ), nice addition. Unfortunately, I'm not a pillbox gal, never could look good in one. But I love love love seeing them on people. Elle wears one in Legally Blonde. Cute cute cute! Great hub, Robie2. Thanks for the comment Alek-- I remember them too, but never wore them-- they didn't look good on me-- however I thought Jackie looked smashing!!!! Hi UW and Amy. Thanks for reading and commenting. I don't look good in most hats-- only those really wide brimmed floppy things look good on me and I rarely wear them-- but I love the idea that the twenty something crowd is re-discovering the hat as a fashion accessory. Long live GenY!! and thank you, twilight, for sharing your memories and for taking the time to read and comment. Great memories. I remember seeing my mother wearing a red straw pillbox with a red veil in the early forties, and I have a couple of photographs of her wearing a large black straw coolie hat with a black taffeta Dior New Look dress. The effect was stunning. Thank for a lovely hub which brought back a lot of personal memories.